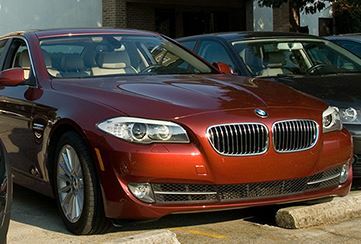 BMW RECALL ALERT - Motorcars International, Inc.
You may have already received notification from BMW or your dealer, but it never hurts to have an extra reminder. Visit BMW USA’s Recall Page where you can input your vehicle’s VIN number and check on your recall status. Thanks as always for being our customer! To learn more about the recalls, read this article from the New York Times.